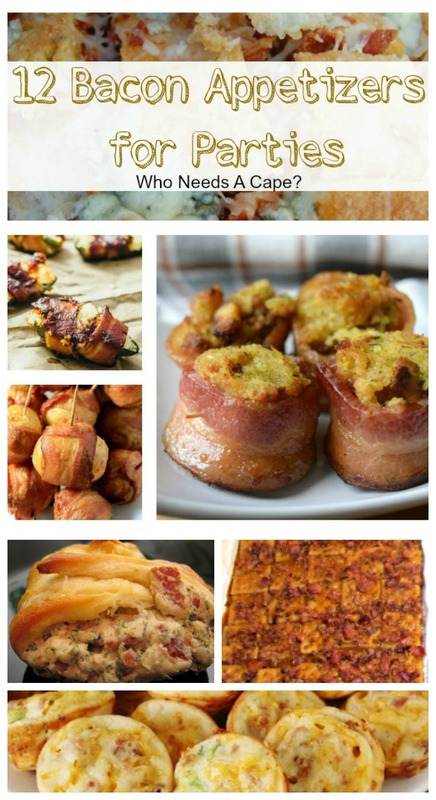 12 Bacon Appetizers for Parties - Who Needs A Cape? 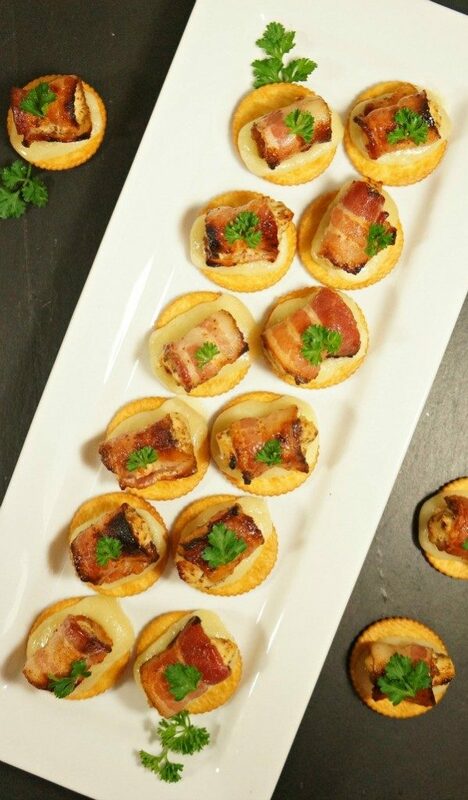 Below you’ll find 12 Bacon Appetizer for Parties! 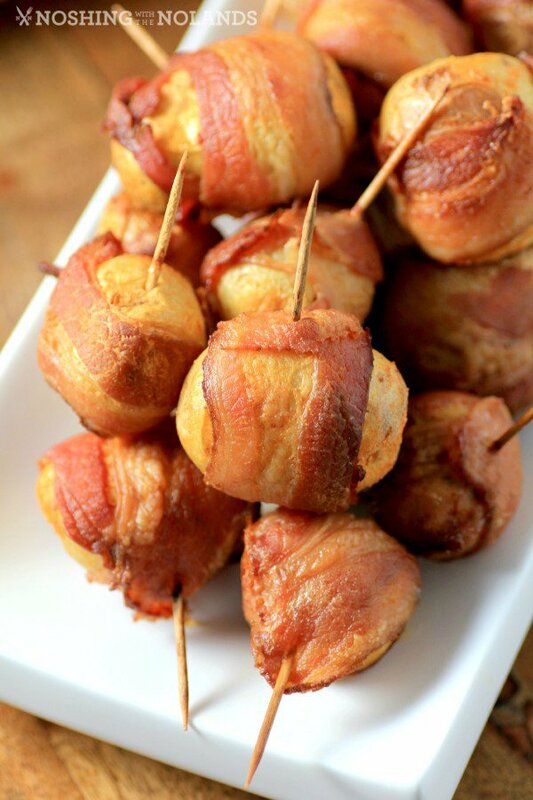 The most delicious bacon party foods! 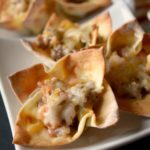 Appetizers that will be the hit of your next party or holiday gathering. 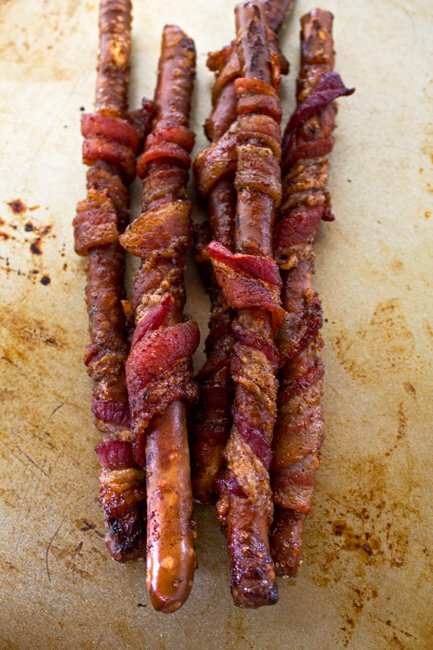 Around here we love, love, love our bacon! This beloved meat is a staple in our home for breakfast, lunch, and dinner in a variety of ways! 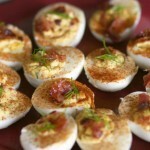 So it shouldn’t be a surprise that I also love incorporating bacon into my entertaining needs. 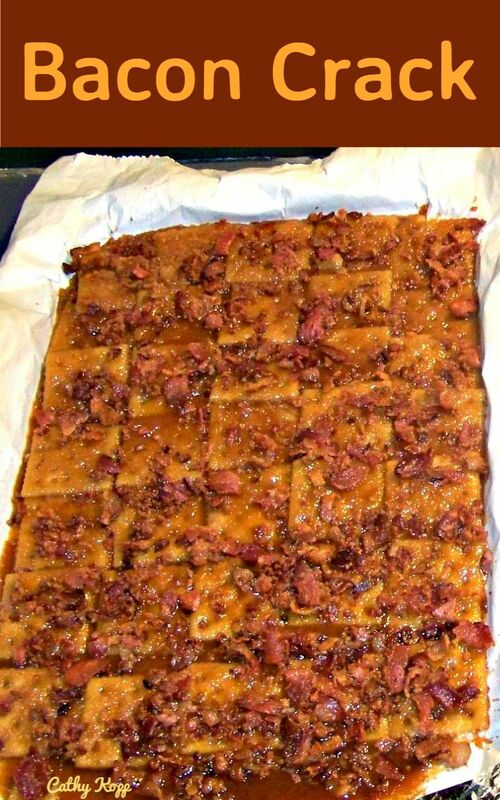 If you’ve been to my house you’ve more than likely had my version of “crack dip” which of course has bacon in it. I serve it at nearly every gathering. 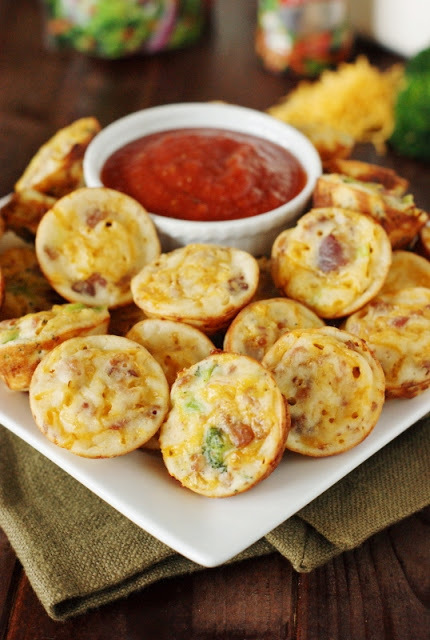 And then there’s my Cheesy Bacon Spinach Dip, you guessed it…there’s bacon in this dip too! 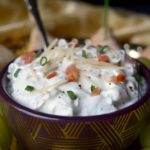 Everyone raves about both of these dips and they get devoured every single time. Visit each recipe by clicking the link below the picture! Enjoy! 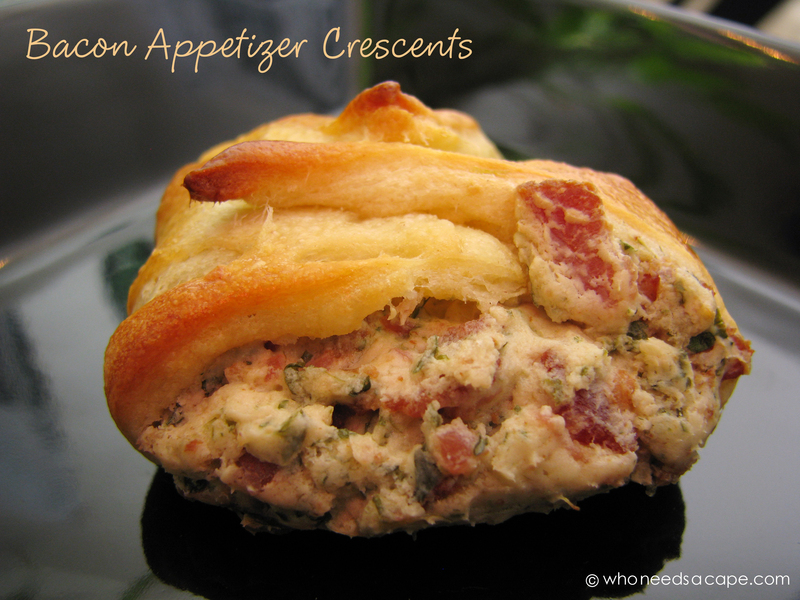 Bacon Appetizer Crescents | Who Needs A Cape? 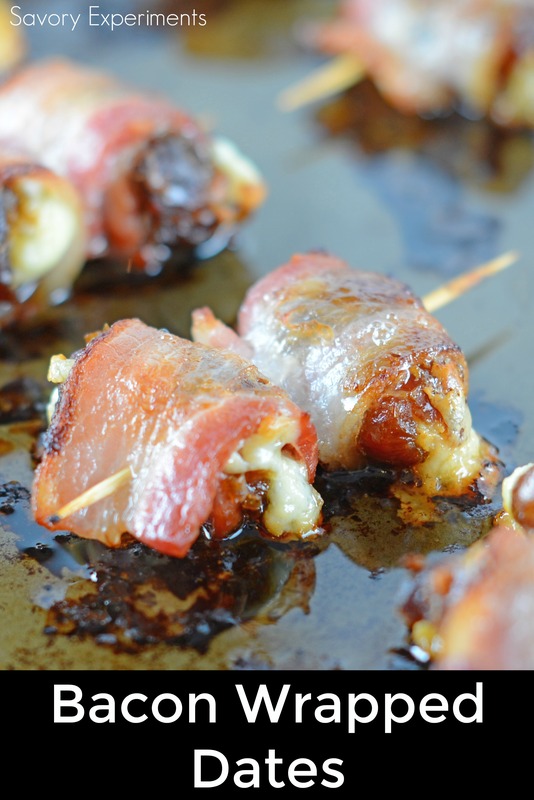 Bacon Wrapped Stuffing Bites | Who Needs A Cape? 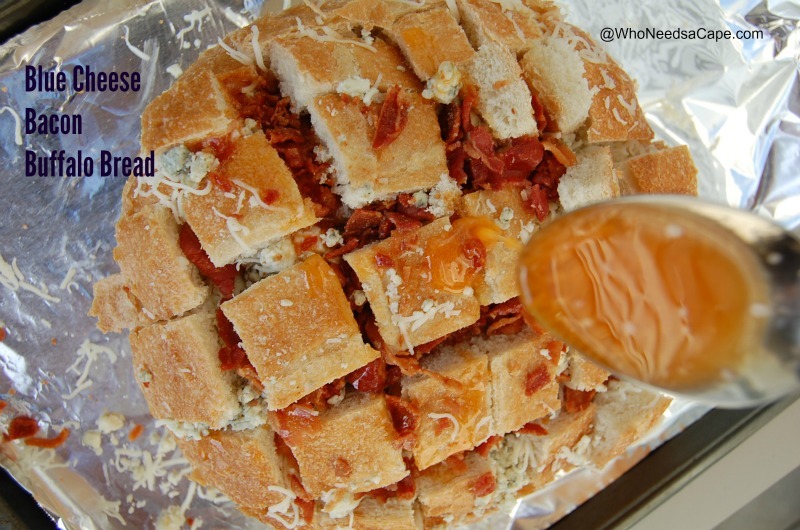 Bacon Blue Cheese Buffalo Bread | Who Needs A Cape? 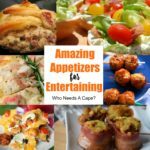 We hope this post gives you some inspiration for your next party! 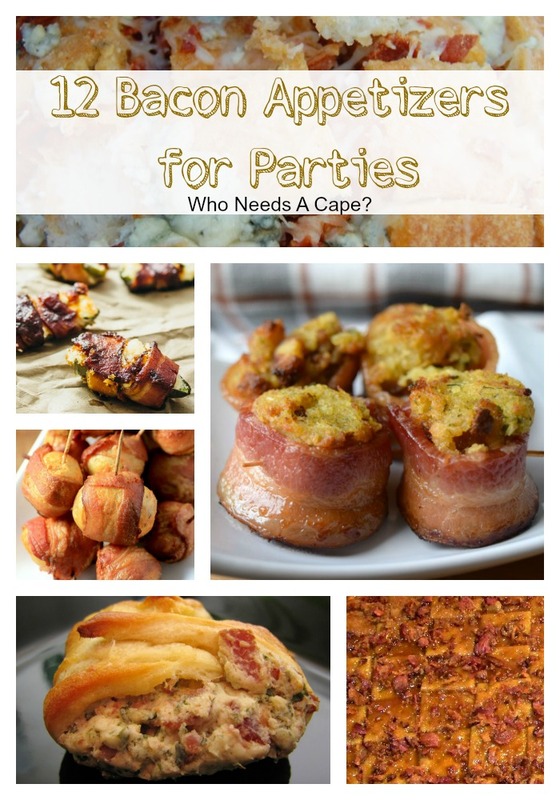 If you are looking for additional party recipes click the links below! 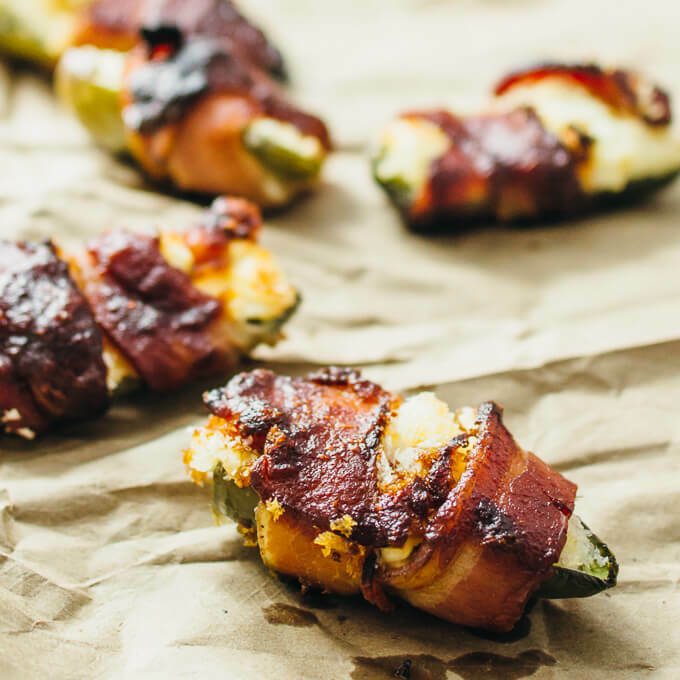 I love the jalapeno poppers! I could eat all 12 of these and not be the least bit ashamed. Yum, yum, yum! What is better than bacon? 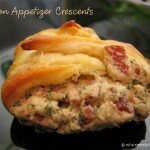 This is a great resource for anyone wanting to make bacon appetizers!!! Yes! 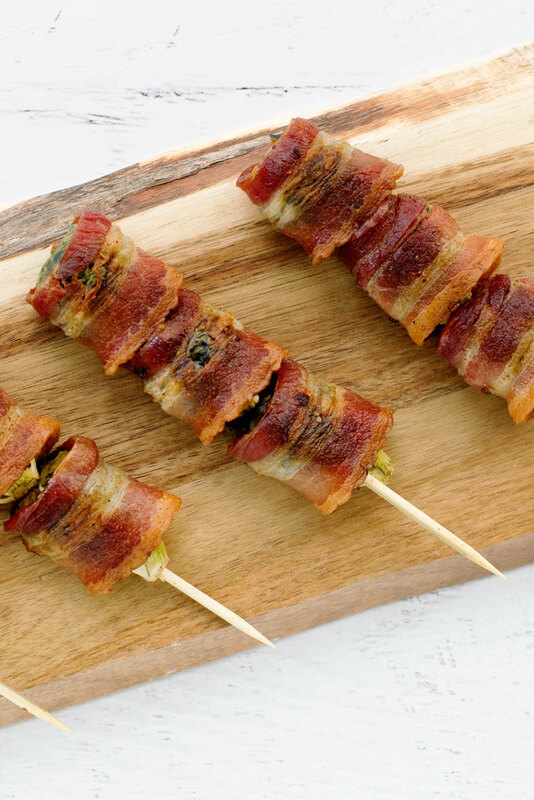 Bacon is the best party crowd pleaser! These all look incredible! 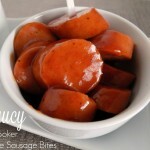 All these treats are great for parties ans gatherings! 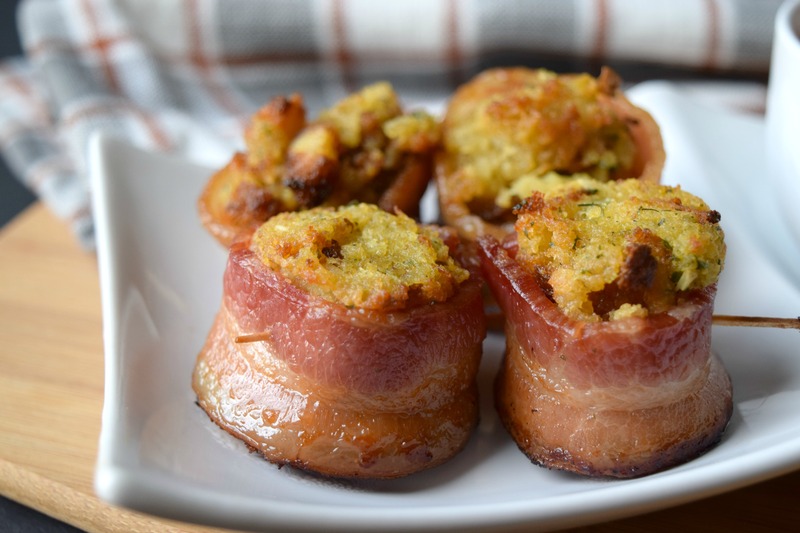 Where can I find the creamy cranberry dip used with the stuffing bacon bites??? I never got an official recipe posted for this. It is really easy, simply take whipped cream cheese & mix in one or two tablespoons of canned cranberry sauce (jellied). That’s it!